On the road in Ethiopia, I’ve been involved with the continued sponsorship of our training and education programs with local poultry operations. 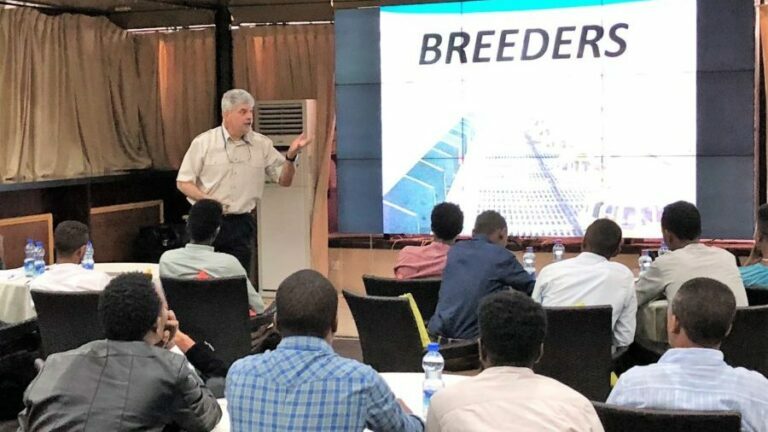 This week, the World Poultry Foundation sponsored a two-day training workshop aimed at field extension agents and veterinarians stationed here. 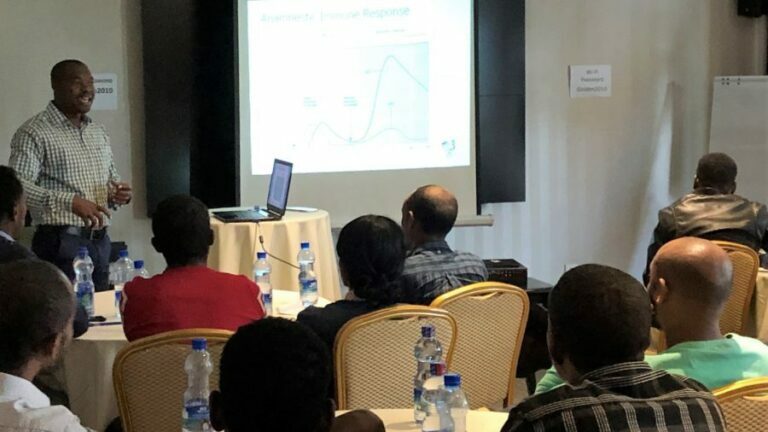 It was great to see these professionals gather to increase their knowledge and capabilities to support poultry operations in and around Ethiopia. For more details, you can download or read our full press release on the training program.